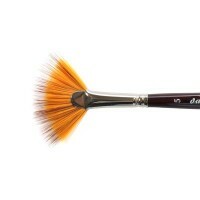 Da Vinci Artists' brushes are dressed, prepared and shaped by the factory's skilled brushmakers. 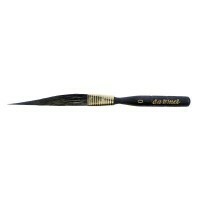 The company prides itself in using only the highest quality materials to ensure superior quality brushes. 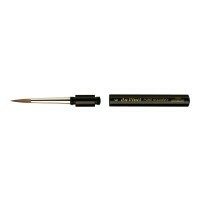 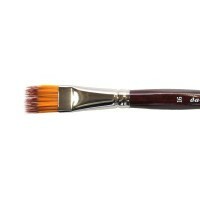 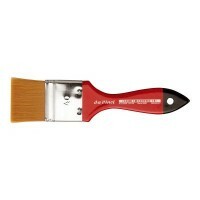 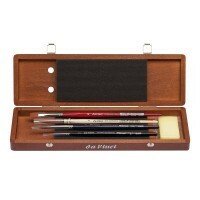 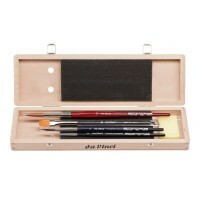 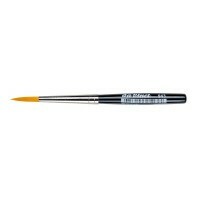 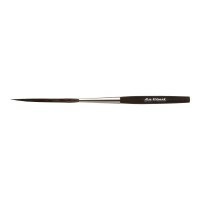 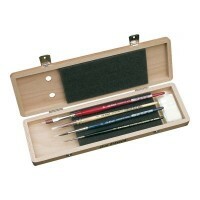 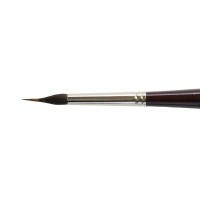 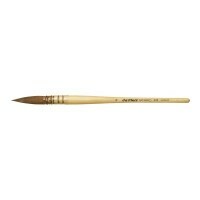 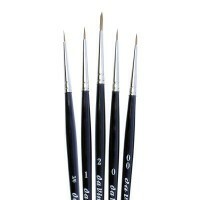 See our range of da Vinci watercolour brushes below.